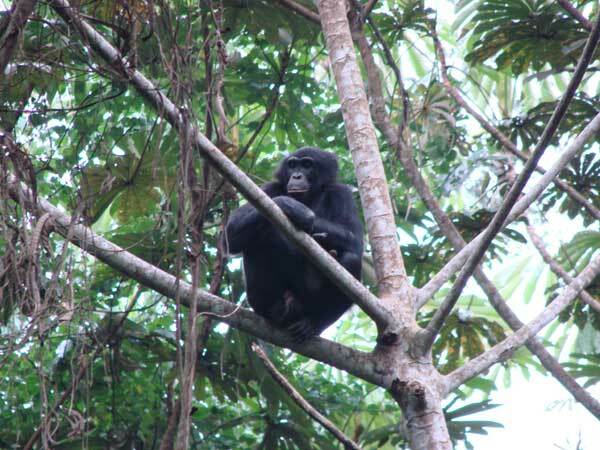 How do immigrant females form social bonds with resident females among wild bonobos. 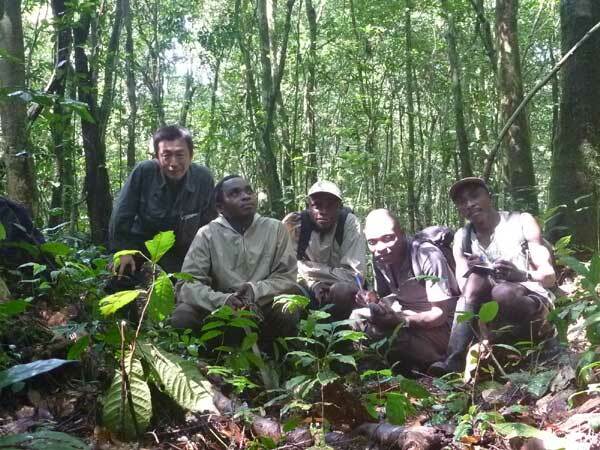 I conducted a field work at Wamba, a long-term study site of wild bonobos, in DR Congo for four months. We follow the main study group, the E1 group, on a daily basis. All the members are habituated well and identified. Main targets of this study are two females, who immigrated into the E1 group from the other groups around May - June in 2008. After that, I conducted a field work at Wamba six times. We confirmed the birth of the first infant of the two females in January 2011. In this field study, observation time of the E1 group was about 244 hours over 26 days. I collected the data of social associations, grooming, genital contact interactions, agonistic interactions and so on. 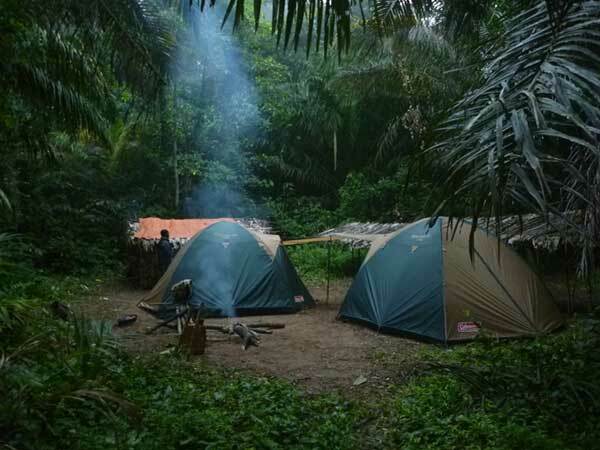 I also followed to observe two neighboring groups, the P and the E2 group, and other bonobos in the neighboring Iyondji village. I am analyzing the accumulated data until now to make it clear the changes of social positions of the two females and their social bondings in the E1 group.